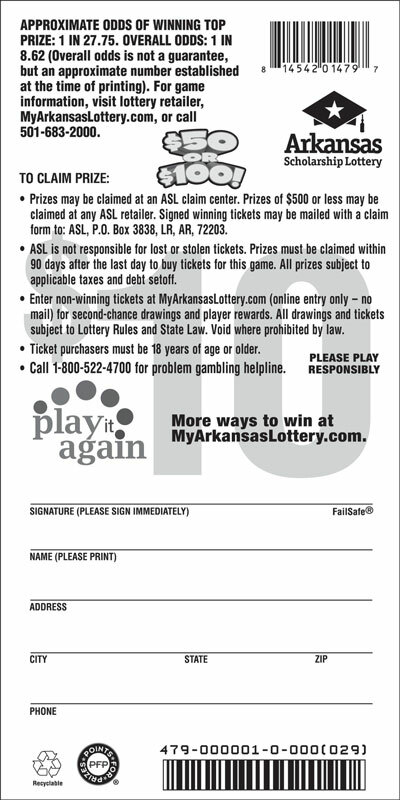 Match any of YOUR NUMBERS to aany of the WINNING NUMBERS, win prize shown for that number. Get a "STAR" symbol, win prize shown automatically. Get a "$50! BURST" symbol, win $50 instantly. 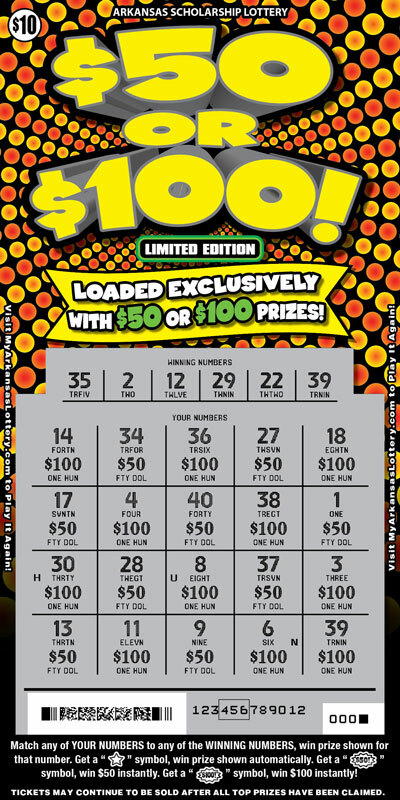 Get a "$100! 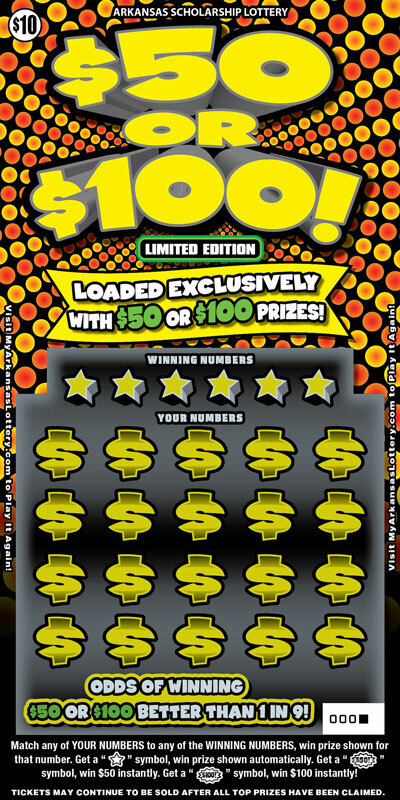 BURST" symbol, win $100 instantly!